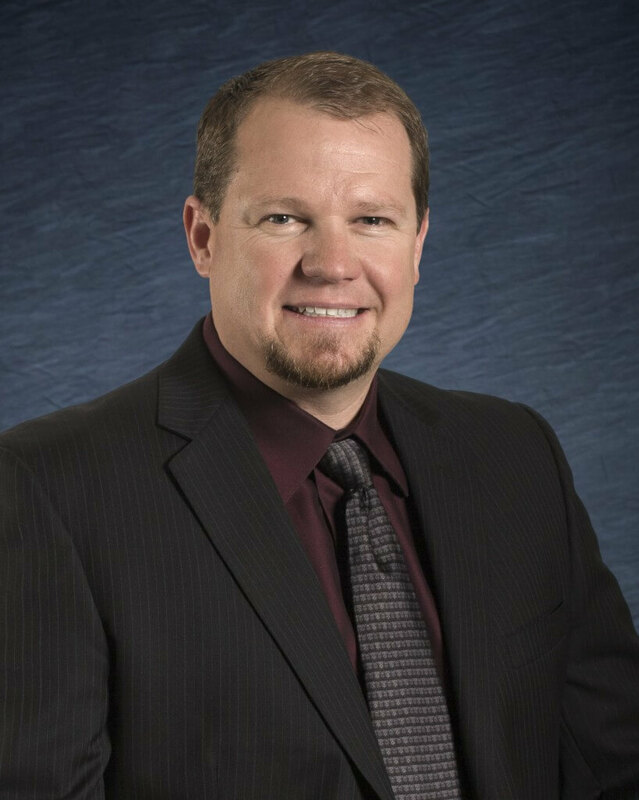 SPANISH FORK, Utah – Sunroc Corporation announced today that Mark Wimmer, 42, has been named a Vice President. In this role, Wimmer will manage the entire construction division for Sunroc with major responsibilities in the day to day operations, workload resources, estimating, budgeting, project management, and business development, as well as overseeing offices in Salt Lake City, Spanish Fork and St George. He will report to the President of Sunroc Corporation, Rhys Weaver. Wimmer is a construction and engineering professional with 20 years of experience. He joined the Clyde Companies in 2002 as a Project Manager/Estimator for Geneva Rock Products and was then asked to move within the company to work for W.W. Clyde & Co. as a Project Engineer. Prior to his recent promotion, Wimmer served as Division Manager for Sunroc’s Construction Division, where he has built a reputation for quality projects and satisfied clients. Before joining Clyde Companies, Wimmer enjoyed successful careers with MACTEC and Ames Construction. Wimmer received a bachelor’s degree in engineering from Utah State University, and is a registered Professional Engineer (PE). Sunroc Corporation (www.sunroc.com) offers quality construction services and materials and has operated throughout the Intermountain West since 1937. Clients include municipalities and state agencies, professional contractors, and serious do-it-yourselfers from Las Vegas, Nevada to Rock Springs, Wyoming. Sunroc is proud to provide expert construction services, including: earthwork and site development, utility construction, asphalt paving, demolition and trucking. Our product line of quality materials includes ready-mix concrete, masonry block, asphalt, and sand & gravel products. Quality service and unmatched customer satisfaction are the primary goals at Sunroc Corporation. It is Sunroc’s objective to continue to exceed our clients’ expectations.